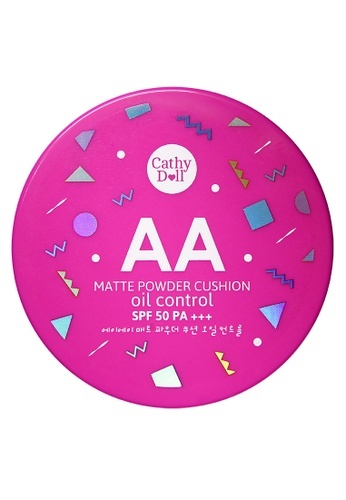 Say bye to grease and dark spots with this matte finish powder cushion from Cathy Doll. Containing Tea Tree Oil Extracts, Titanium Dioxide, and Korean herbs, this oil-control formula comes with the latest innovative airy foundation technology to provide cooling sensation and protects skin from dullness. 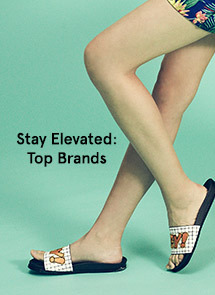 Can't find AA Matte Finished Powder Cushon in Light Beige in your size?